Finally got to check out NARS Holiday 2009 today. It is the perfect collection for the holidays with some very pretty colors and lots of sparkles. 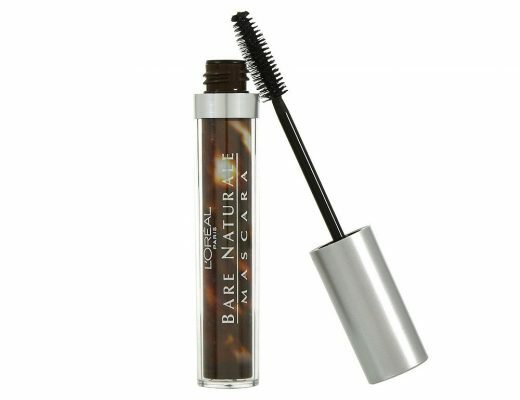 Read on for reviews and swatches of individual products! These new pencils are about the size of NARS Velvet Matte Lip Pencils. They go on uber creamy without tugging the skin and the pigmentation is great. * Goddess – A shimmery light champagne with peachy ndertones. * Aigle Noir – This supposedly “bold black infused with gold shimmer” is more like a gorgeous olive with tons of sparkles. * Skorpios – A shimmery bronze. * Brousse – An earthy brown paired with a gorgeous brownish purple. Both are shimmery and definitely the most wearable out of the three. Pigmentation is also excellent and texture is silky like most NARS eyeshadows. * Eurydice – A shimmery plummy/wine-ish color with tiny blue glitter and a shimmery charcoal with strong green undertones (this looks like a darker version of Aigle Noir). 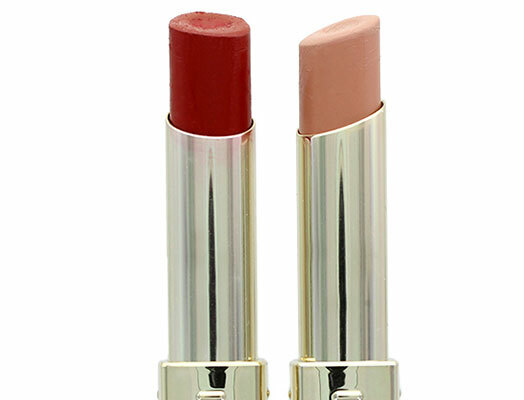 Both colors have excellent color payoff and again, very smooth texture. * Taiga – A duo of shimmery pale gold and light olive. Color-wise, they are not the most unique and the pigmentation is also the sheerest. The gold barely shows up on me and has a slightly chunky texture. There are better NARS duos out there for sure. While this looks like a light olive color in the pan, it shows up a super frosty silver with a smooth texture. Very pretty color and perfect for highlighting the inner corners. This is a very shimmery light beige with pink undertones (think MAC Pink Opal Pigment). 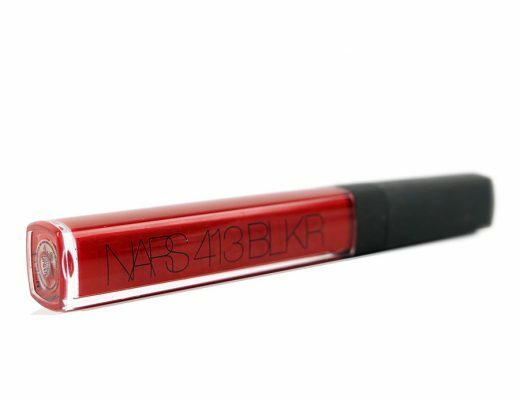 Like all other NARS Multiples, it goes on semi-pigmented with a creamy texture. Great for highlighting the brow bone, on top of the cheekbone and along the bridge of the nose. The Holiday 2009 collection is now available at http://www.narscosmetics.com/ and at all NARS counters. My favourite in this collection is the Eurydice duo palette. Thanks Phyllis! You’re the best! Wow, nothing too special. If anything I would go for Brousse, but then again I’m not too found of the glittery look. Hopefully it looks better on the actual eyelid. Color swatch with fingers never come out looking the same when applied to the lid with a brush. Guess I’ll have to make a trip to my Sephora! The plummy side of your Eurydice swatch seems bluer than what I remembered from the store… maybe I should swatch it again. Eurydice definitely has very strong red undertones but it is still a gorgeous color. I’m going to get that and Brousse. Hi Phyllis! Thanks for the swatches. I couldn’t decide between Brousse and Eurydice. Which one do you like more? Hmmm that’s a tough one. Both duos are gorgeous but I guess I would pick Eurydice since the colors are more special. What kind of look do you like? Brousse is definitely more wearable because the reddish color in Eurydice can be tricky to wear on certain skintones.